950 pages | 111 B/W Illus. Modelled after the current MRCOG curriculum, the new edition of this bestselling book provides all the information a specialist registrar in obstetrics and gynaecology or senior house officer needs during training or when preparing for the MRCOG examination. 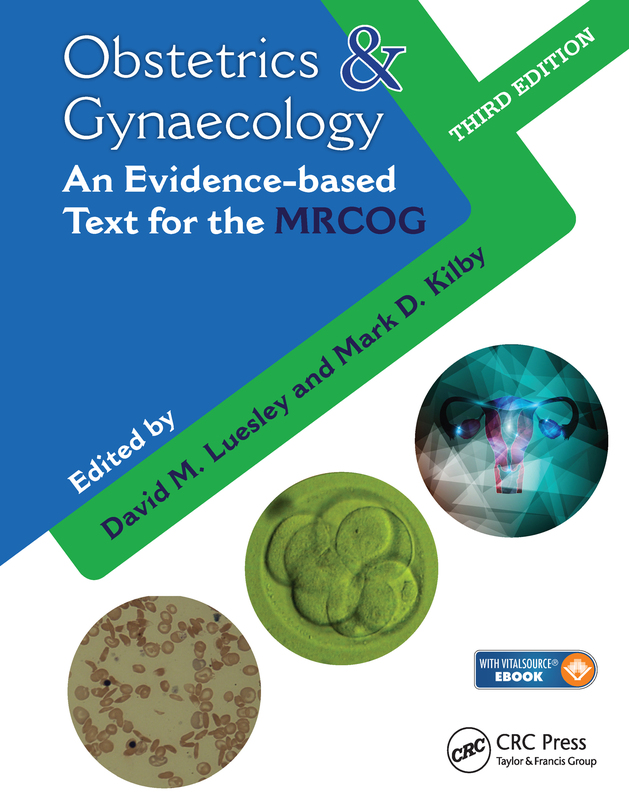 Obstetrics & Gynaecology: An Evidence-based Text for MRCOG covers the latest professional guidelines and developments in obstetrics and gynaecology and continues to provide an easily accessible source of information for those practising as specialists. The book’s subsections within obstetrics and gynaecology are divided in line with the RCOG trainee logbook. The text is consistently structured throughout to ensure ease of reference with standardized headings including definitions, incidence, aetiology, investigations and management. Focusing on standards and an evidence-based approach, each chapter includes material on MRCOG standards in an easy-to-consult format. Information on evidence-based medicine is also included to provide a rapid summary of the evidence relating to the interventions and treatments discussed. This text will continue to be an invaluable companion to the higher training of obstetricians and gynaecologists and a useful ready reference for those in established practice.